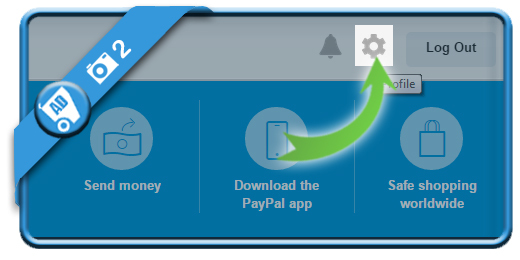 If you want to permanently delete your PayPal account in a fast way, you came to the right place. 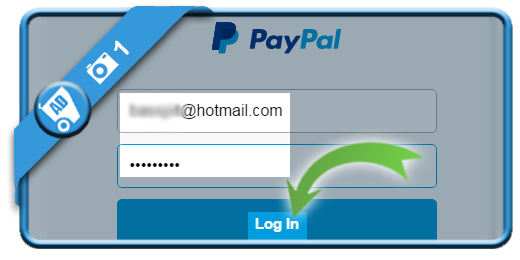 using the green button below and entering your email address and password. you see in the right top corner. It will lead you to your profile page. is the link we find when we scroll down on the profile page. 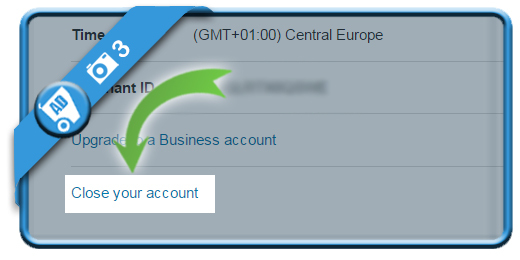 that you’re sure that you want to remove your PayPal account. But be aware: Once it’s closed, it can’t be re-opened. 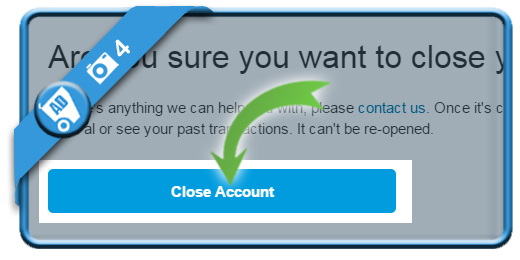 You will see immediately a confirmation page that your account has been closed.